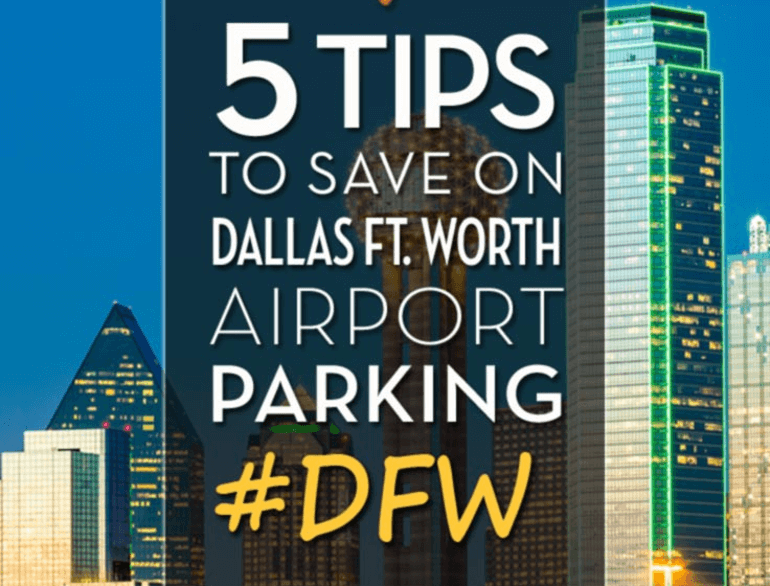 SwiftPark is conveniently located within 2 miles of Dallas Forth Worth Airport. 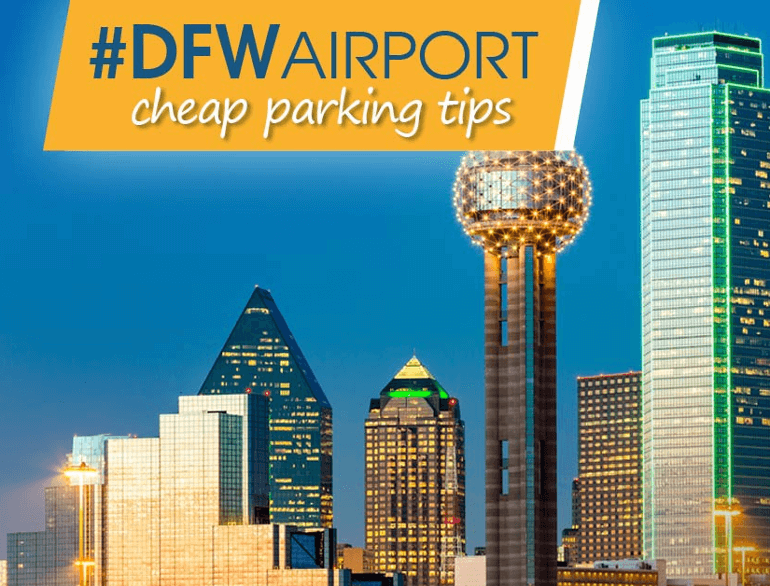 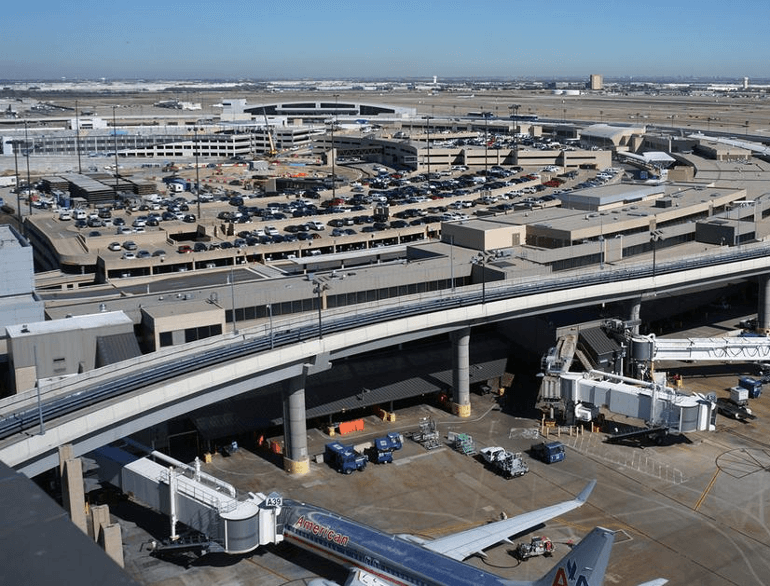 SwiftPark offers a great alternative to parking at the on-airport DFW parking lots. 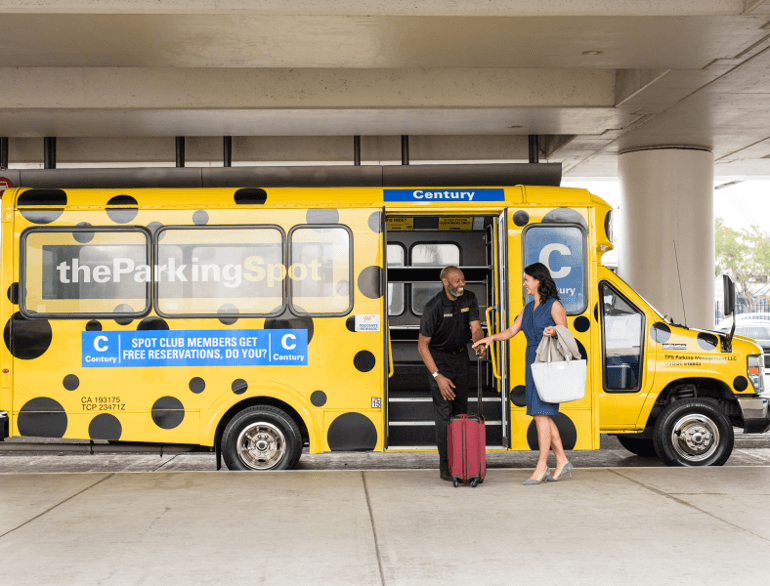 Expect a professional, friendly, safe and secure parking service 24 hours a day, 7 days a week. 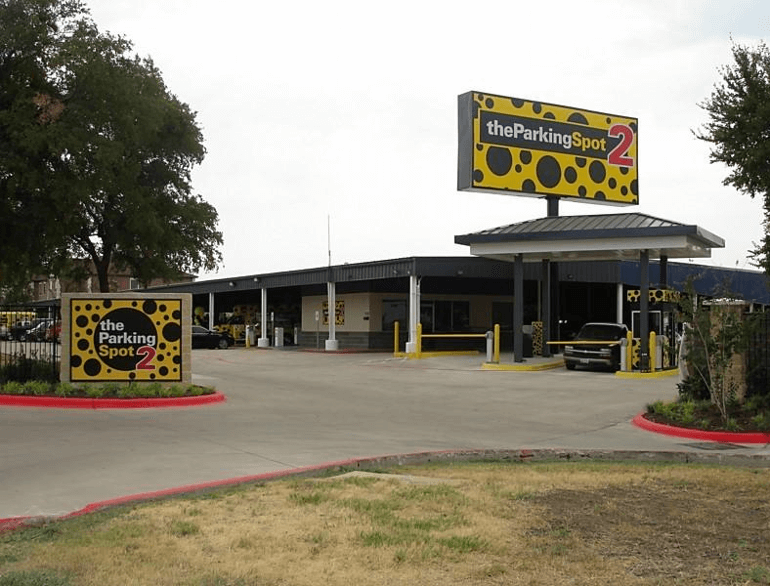 Competitive rates and courteous staff can be found at SwiftPark DFW.